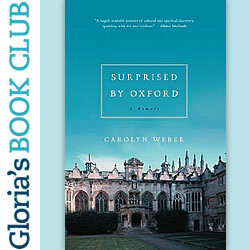 With the skill of the great writers she arrived at Oxford to read in her graduate studies, Carolyn Weber tells her own story of a young woman’s search for beauty and truth. Witty and smart — and a bit cynical — she is eventually confronted with more truth and beauty than she bargained for and a love that far surpassed that described by the Romantic poets on whom she intended to focus. This young quester and her circle of academics express the questions bright minds ask and every suspicion of a faith unprovable by scientific method. 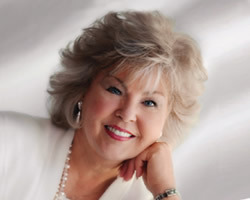 But, thank God, these questions are not met with condemnation or condescension, but with respect and compassion by believers who are not afraid of honest doubt. Love gets a sharpened focus, too, and the power of trusting it to make arguments of its own. As soon as I closed this book, I ordered two for young college students I care about and one for a university president who sees kids struggling with issues of faith every day. Truth is, I still do myself, and I am adding this young woman’s story to those along my journey who have helped me believe that questions are almost as important to faith as answers.